YouTube has announced there will be new regulations starting next month that hurt small YouTubers such as myself! Be sure you are supporting your favorite channels by liking, subbing, and watching videos to their fullest! Watch time is a big factor in these new regulations as well as number of subscribers! 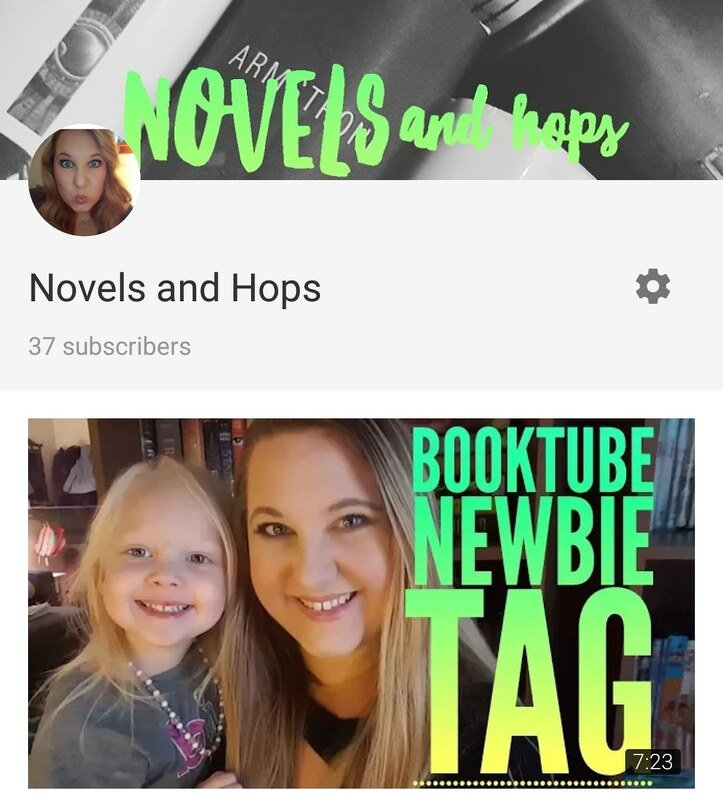 If you haven’t already, please check out my channel and subscribe! Thanks so much for all your continued support and I hope to continue putting out good book related content for you all!